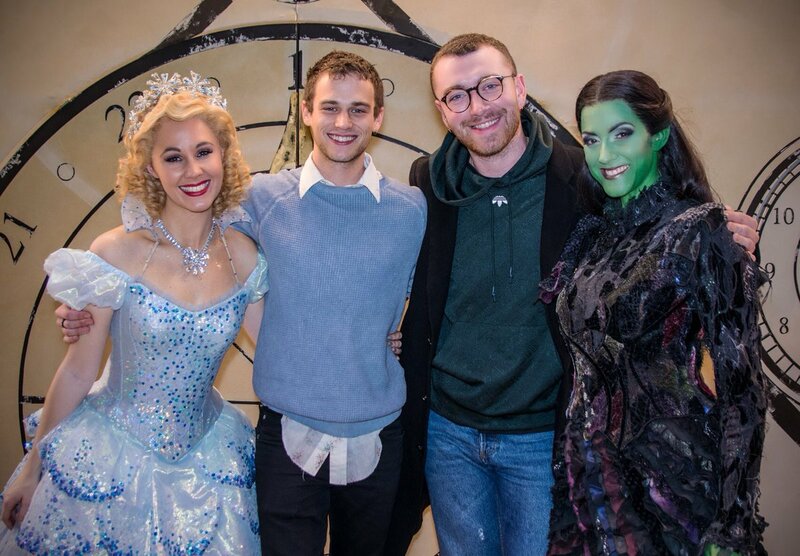 Sam Smith has taken boyfriend Brandon Flynn to watch WICKED at London’s Apollo Victoria Theatre. 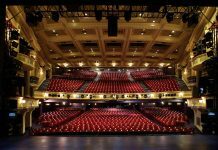 Sam Smith has been to London’s Apollo Victoria Theatre for the second time in a month to watch the award-winning production WICKED. 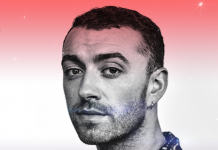 It appears Sam Smith and boyfriend Brandon Flynn made the relationship official with a rare sighting in London yesterday. 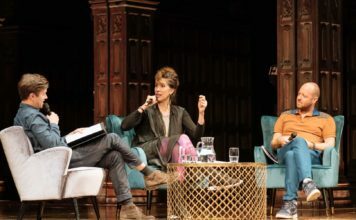 Brandon is best known for his role as Justin Foley in the hit Netflix series ’13 Reasons Why’. 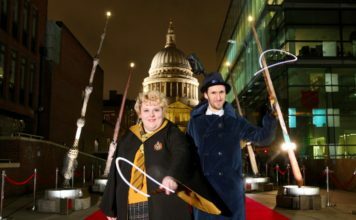 Alice Fearn and Sophie Evans joined the cast of Wicked back in July this year. 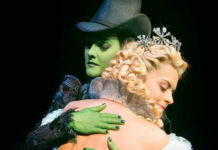 Fearn has replaced Willemijn Verkaik as Elphaba, and Evans took over from Suzie Mathers as Glinda. 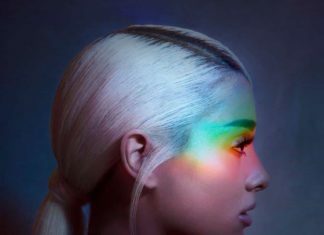 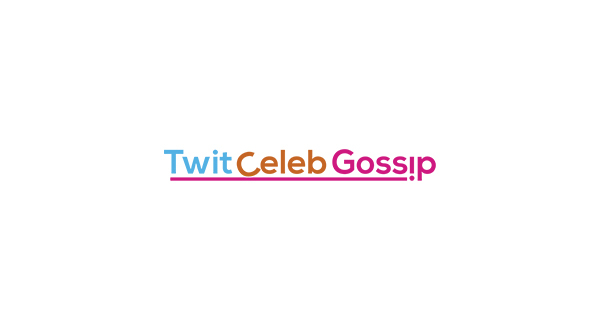 Sam Smith visited London’s Apollo Victoria Theatre on 25 November to watch WICKED’s new cast in action with his sister – Sam obviously loved it and had to take boyfriend Brandon to watch as well. 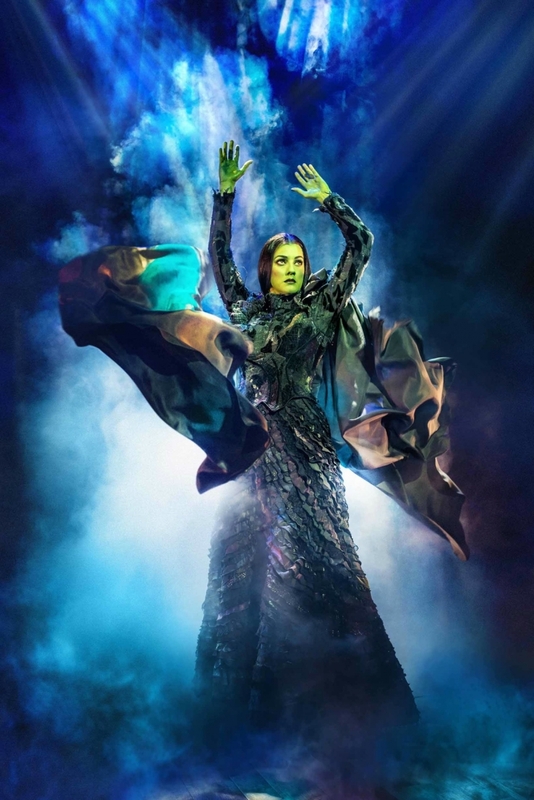 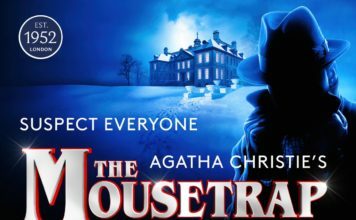 You can book tickets to see WICKED at London’s Apollo Victoria Theatre on Amazon Tickets for the best rates. 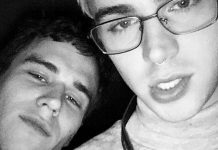 Brandon Flynn and Miles Heizer from ’13 Reasons Why’ aren’t dating! 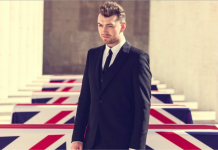 Sam Smith makes James Bond history with single Writing’s On The Wall heading to Number 1! 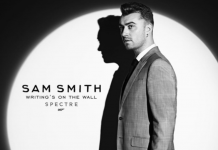 Sam Smith confirms he’s singing the Spectre James Bond theme ‘Writing’s on the Wall’!